Could you sell your home as easily you could sell a car? Now, it’s possible in Orlando. Opendoor has just launched in Orlando, allowing local homeowners to request an offer on their home with the press of a button, and close the deal in as little as ten days. 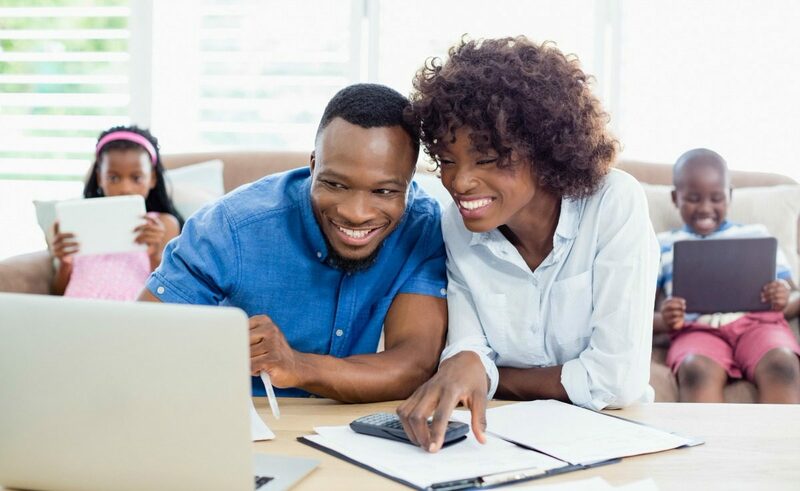 At Opendoor, we aim to buy your home at a fair-market price, and you don’t have to deal with any of the stress that usually comes along with a home sale. It’s a simple, streamlined and certain process. 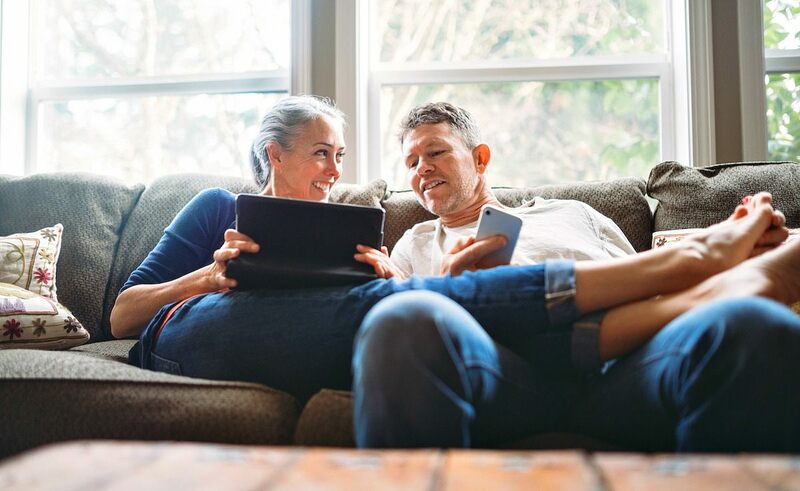 We’ve had the pleasure of working with hundreds of homeowners in Orlando since we came to town, and our customers run the gamut – not just tech-savvy millennials or retirees. Andrea and her husband both teach public school. They didn’t have the time to sell traditionally and test the market. Besida just spent the last few years taking care of ailing parents, and she sold to Opendoor because she was looking for a fresh start. Jerome was carrying two mortgages. Selling to Opendoor allowed him to move on to the next chapter in his life. Their life situations are all very different, but their reason for selling to Opendoor is always the same: They wanted a simpler way to sell their home. 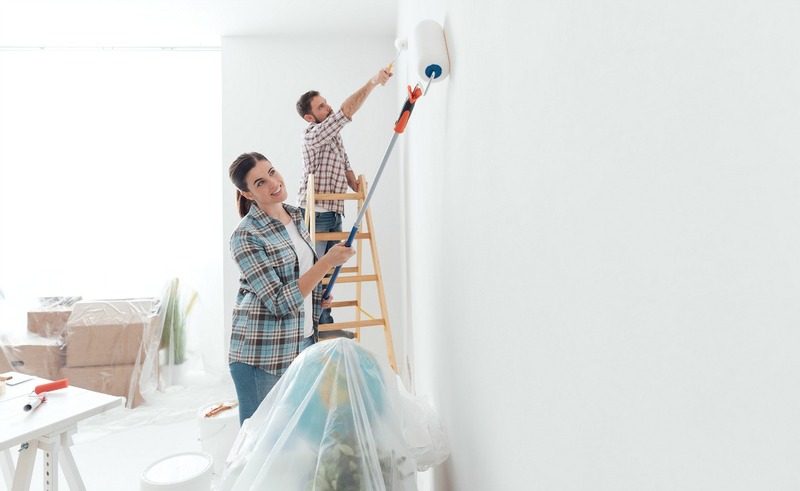 Prices are up about 10% in the last year, and while prices are rising, moving isn’t any easier or simpler than it was when prices were at the bottom. 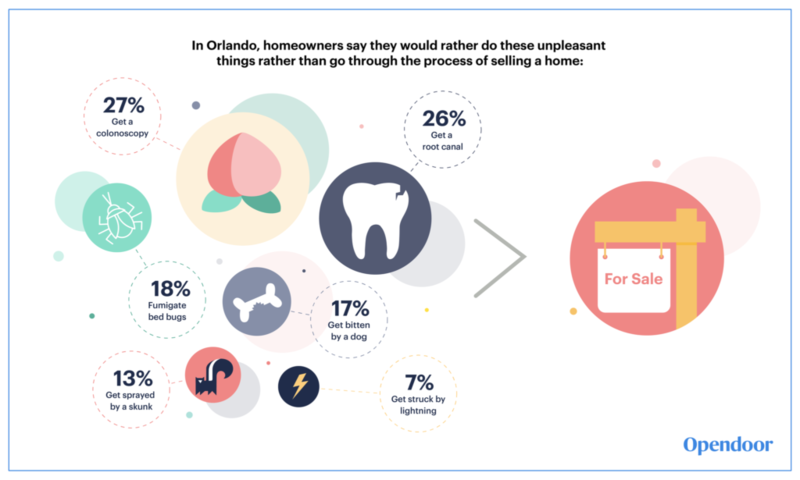 According to a survey that we conducted in conjunction with Researchscape among over 1,000 homeowners in Orlando (FL), 26% said they would rather get a root canal than go through the process of selling a house. 27% would rather get a colonoscopy, so clearly, people don’t think fondly of the process of selling a house and there has to be a better way. Orlando homeowners told us they are craving more space, a change of pace and the ability to chase their dreams. We asked them ‘what would you do if moving was stress-free and very simple?’ And 35% said they would move to a bigger house, 22% would move to another city for a better lifestyle, 16% would move closer to family, and 14% would move to another city for a new or better job. Despite the mentions of the moving process, don’t expect people to go far. 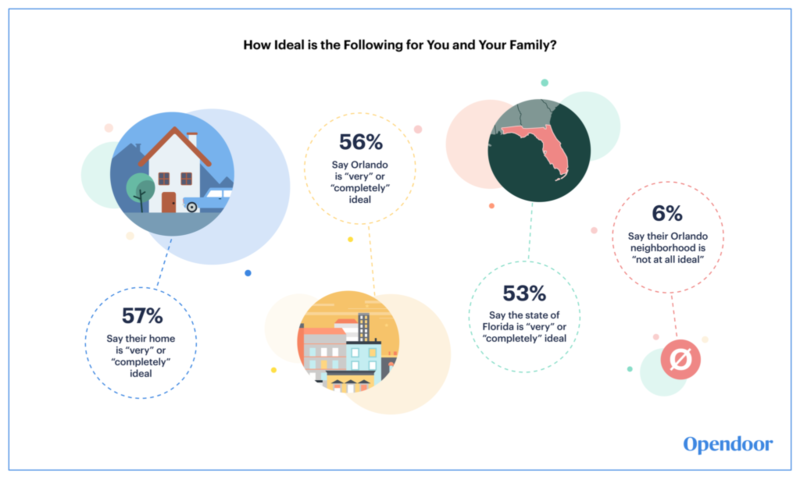 Most homeowners told us they love living in “The City Beautiful.” 63% say the state of Florida is ideal, 56% say they love living in the city of Orlando, and 50% say the Orlando Metro area is ideal. 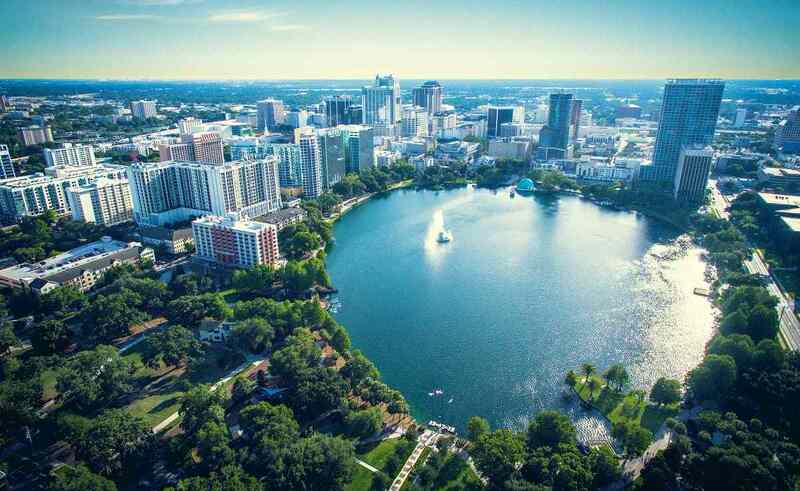 Only 4% of Orlando homeowners say they’re completely likely to move in the next 12 months, but that number does increase to 11% when asked if they’re likely to move in the next five years. 61% of Orlando homeowners think home prices will rise in the next year. 32% think they will stay the same, and only 7% think they will decrease. So yes, there may be more people thinking of making a move now that they have a little more equity in their home than they did when the housing market wasn’t so healthy. Which is why now is the perfect time to request an Opendoor offer, and experience an entirely new and easy way to sell a home.